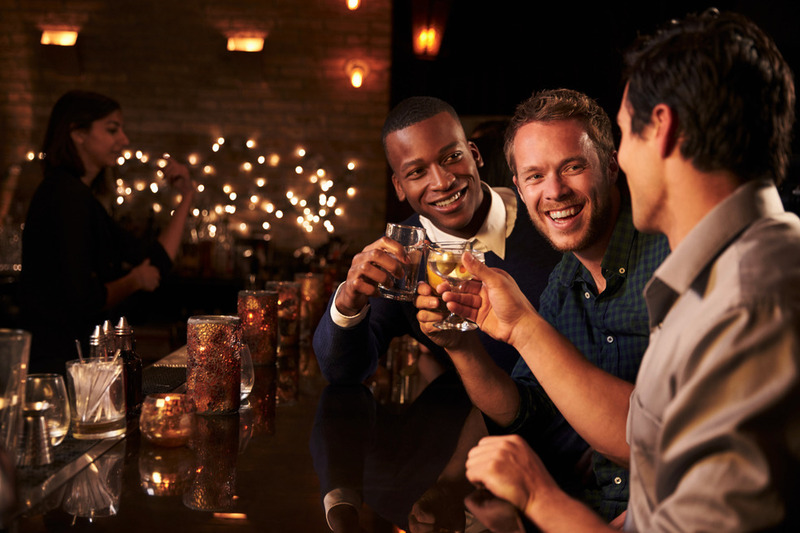 We are happy to accommodate all your stag and hen party requirements. Operating across all major UK towns & cities, we can take you wherever you need to go and help make it one to remember. When your long awaited Hen/Stag party finally arrives why not begin the adventure the way you want to! 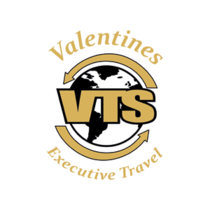 Letting valentines take care of all your transportation ensures that you begin things the right way and arrive at your destination in style leaving the hassle of traveling in cars behind. There is no better feeling than travelling to your destination all together, it encourages a better atmosphere which helps to bring the group closer together getting you more in the mood that little bit earlier. When you are all partied out and feeling slightly worse for wear we understand its likely that you just want to get back and be in the comfort of your home. We make it our mission to provide you with the same high level of service during your return journey to ensure that you are well looked after throughout. Our warm cosy executive buses will help you feel 100% relaxed allowing you to sit back close your eyes and reflect on the good memories you have created. Some of the popular destinations that we have already visited include Liverpool, Manchester, Newcastle, Birmingham, Blackpool, Edinburgh, Cardiff and London. However, it doesn’t stop there! We will take you to the destination of your choice so please don’t hesitate to call us and we can arrange to take you wherever you want to go today.